The new line was created by their Cordon-Bleu trained chef and all contains some sort of chocolate drizzle effect. 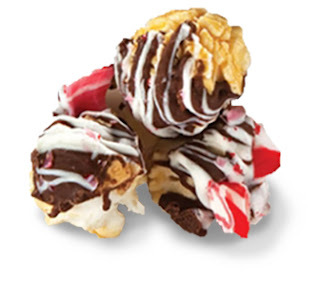 Zebra by Popcornopolis® is an confection-style gourmet popcorn made with organic popcorn, premium chocolate, and hand-selected ingredients with no artificial colors, flavors, or preservatives. Chocolate Candy Cane was my favorite, but honestly...it was very hard to choose. I love the festiveness of this flavor. Instantly in the first bite, you can taste the quality of this popcorn. Made with organic and non-GMO ingredients and popped in small batches, this hand-crafted popcorn is a step above. The popcorn is popped in coconut oil and drizzled with flavors. So yummy, you guys. You have to grab a bag or two or all 5 flavors! Popcornopolis was founded by Wally and Kathy Arnold. In 2003, the Arnolds opened their first retail store at Universal City Walk in Los Angeles, California. As brand loyalty and product offerings grew, new Popcornopolis stores opened in California, the Midwest, and New England. Today, the family-owned company’s iconic cone-shaped popcorn packages can be found in grocery and club stores, professional sports stadiums, movie theatres and at www.popcornopolis.com. Committed to giving back to the community, Popcornopolis has raised more than $10 million for non-profit groups by partnering with organizations that support youth and education across America. Join their social network with Popcornopolis on Facebook, Twitter and Instagram! 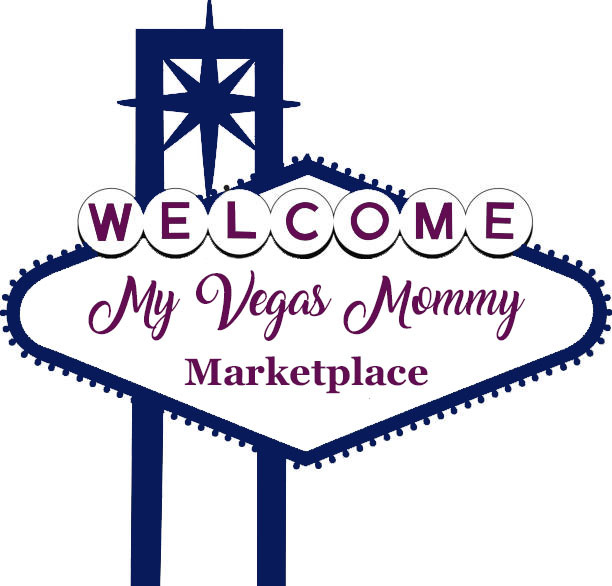 1 (One) lucky MyVegasMommy.com reader will win a Zebra by Popcornopolis Prize Pack. Must be 18 yrs or older to enter. Contest ends 11/11/17 at 11:59 PM PST. Good Luck! Disclosure: Complimentary products were provided in order to conduct this review. However, all opinions expressed are my own. I was not compensated in any other way.